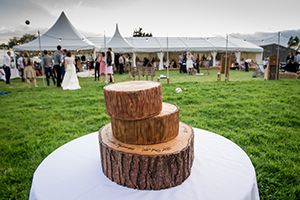 The Dorset countryside offers some of the most stunning landscapes in the UK & Our wedding marquee’s are perfect for your venue choice giving you the opportunity to express your personality and make your wedding truly unique. There are many solutions available for Corporate marquee hire, and we often provide structures for events such as training days, product launches, annual parties, conferences, team building events and various other events. 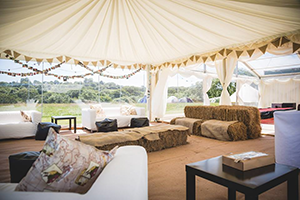 Garden party marquees is an area of our business we really enjoy as it enables us to meet people in their own surroundings and that can give some great ideas and inspiration for the products available. We have a wide range of items available for hire, all of which can be found on our equipment hire page. These include tables and chairs, luxury toilets, power related products such as generators and cabling, heating, lighting and more. That’s fine we are here to help, our FAQ page is only one click away. We are always here to answer any questions so feel free to contact us using the form below or call us on the number displayed at the top of the site.